Da’ T.R.U.T.H. Set To Release A Series Of EPs. Photo: Emanuel Lee Lambert, Jr.
Da’ T.R.U.T.H. 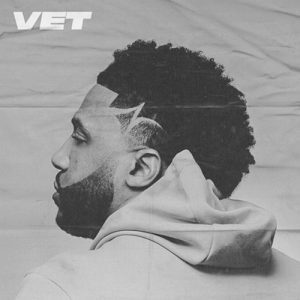 is set to release a series of new EPs starting with “Vet” this November 9th. 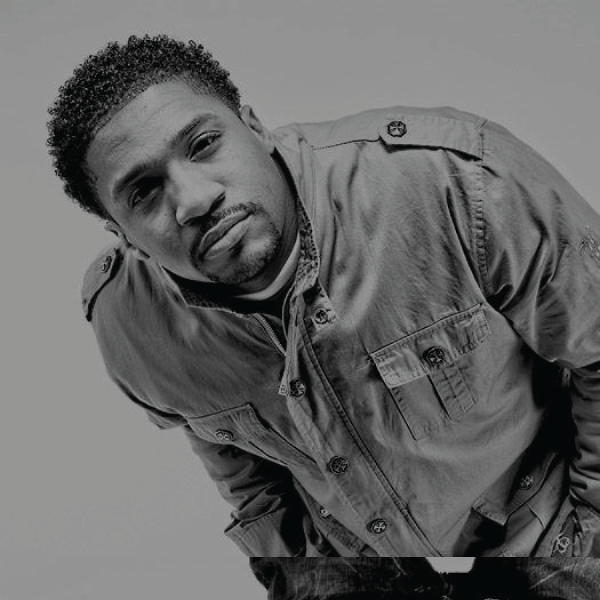 The series of EP’s will highlight Da’ T.R.U.T.H.’s evolution as a creative and his experiences as a young veteran leader. It is a collection of insights from Da’ T.R.U.T.H.’s journey that he feels compelled to share with the world.